Closeout. 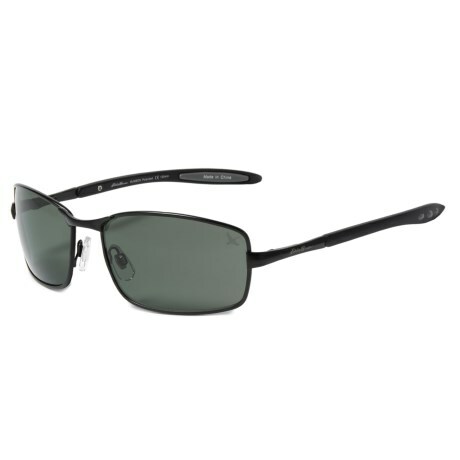 Eddie Bauer 61 Metal Navigator Sunglasses combine glare-stopping polarized lenses with a sleek, durable metal frame. Available Colors: BLACK, BROWN, GUNMETAL.